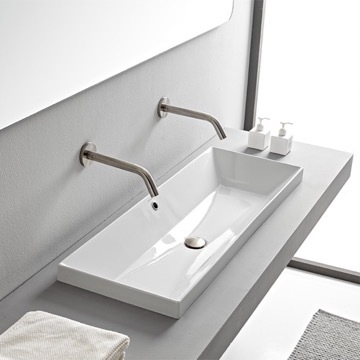 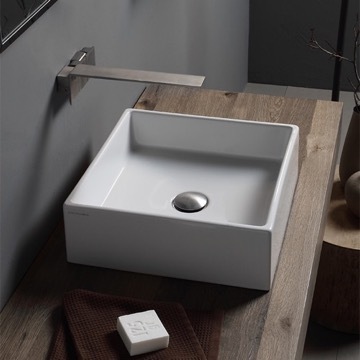 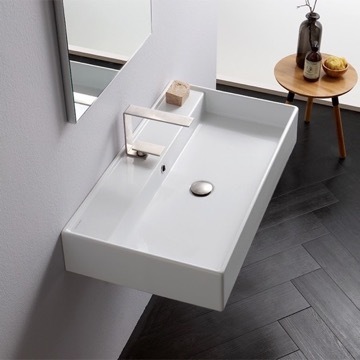 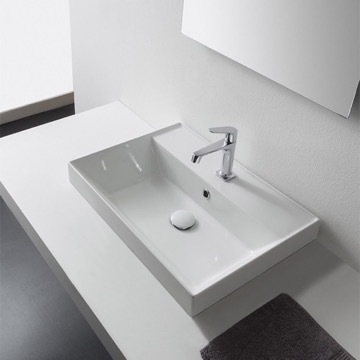 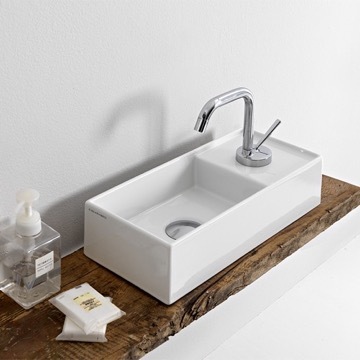 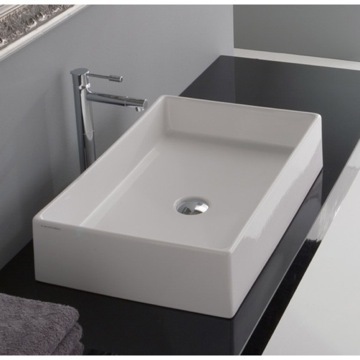 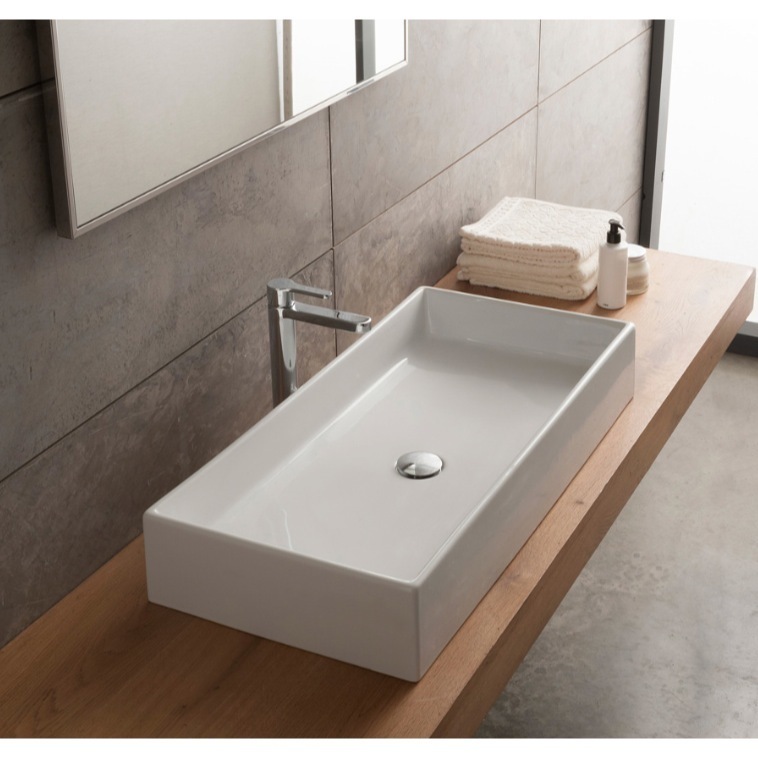 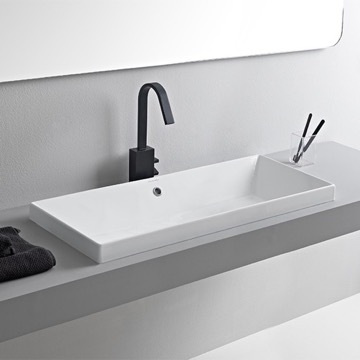 Made out of high quality ceramic, this contemporary style rectangular model is the perfect countertop sink for any contemporary or modern style bathrooms. 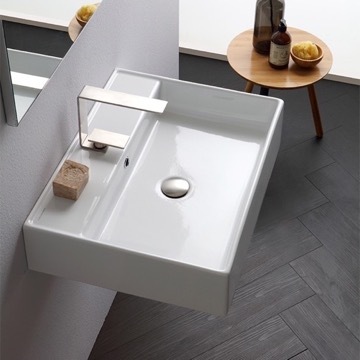 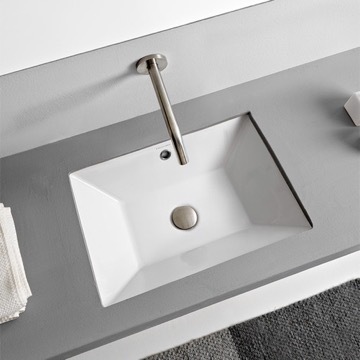 This vessel style sink is part of Scarabeo's Teorema collection. 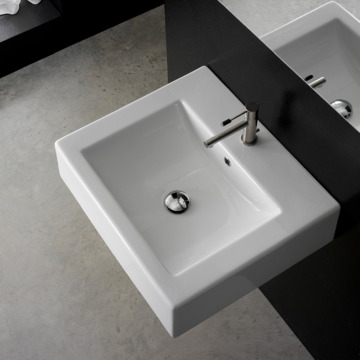 This sink was made in Italy from high quality ceramic. 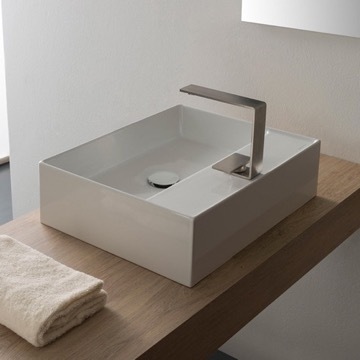 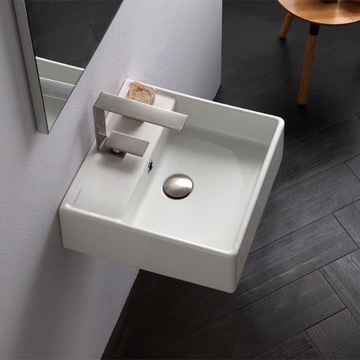 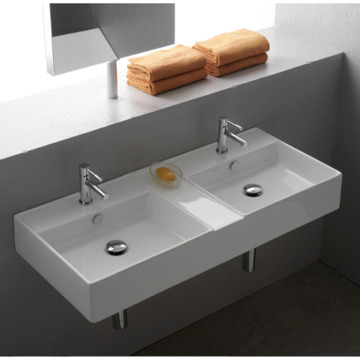 It is a contemporary style sink with no holes. 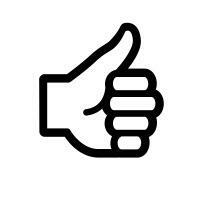 Great customer service and knowledge of inventory. 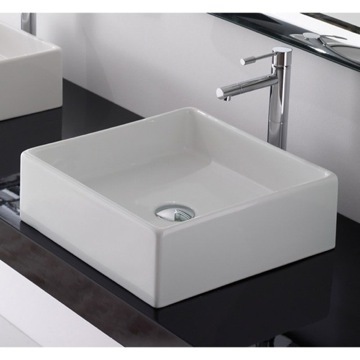 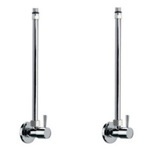 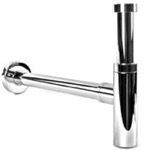 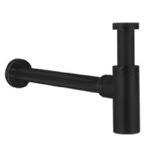 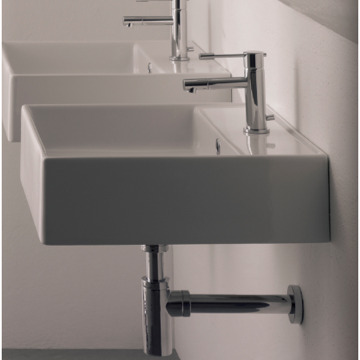 Buy your faucets and sinks here , great value and cool styles on offer. 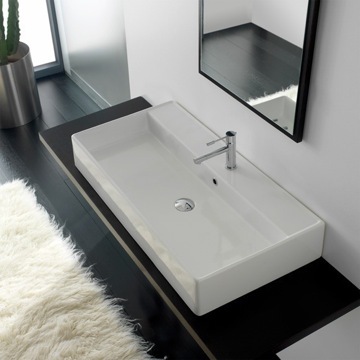 Better than the high street ! 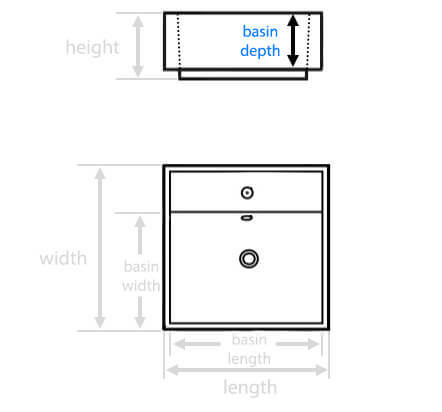 Is the bottom of the sink basin flat or does it have a slight taper toward the drain? 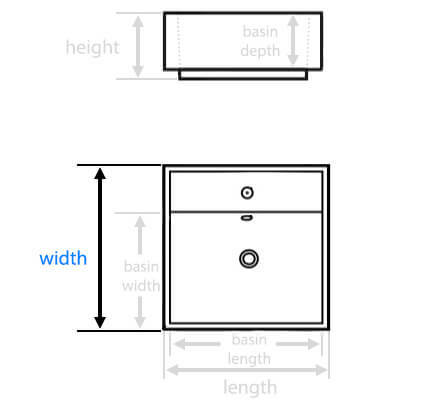 One of the images show it as flat. 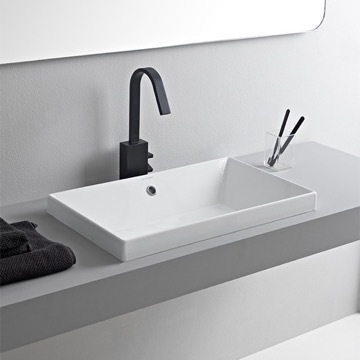 The basin of the sink will be slightly sloped to allow for water to flow towards the drain. 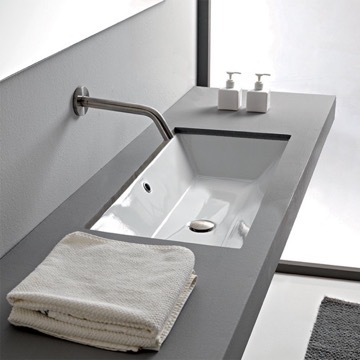 Can this sink be undermounted? 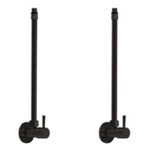 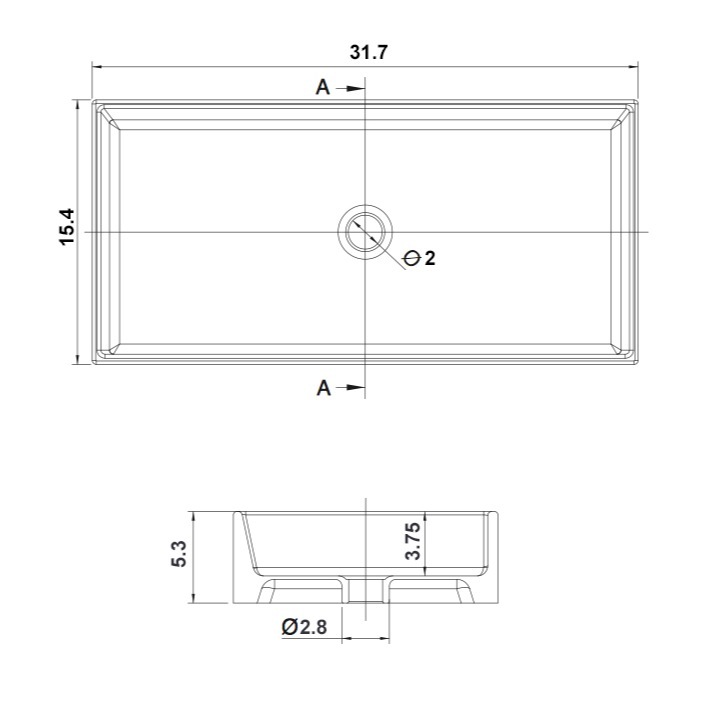 This item is intended to be installed primarily as vessel installation. 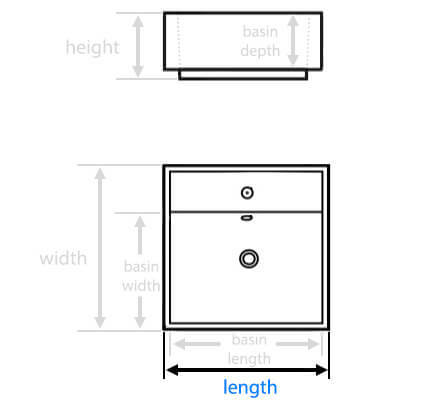 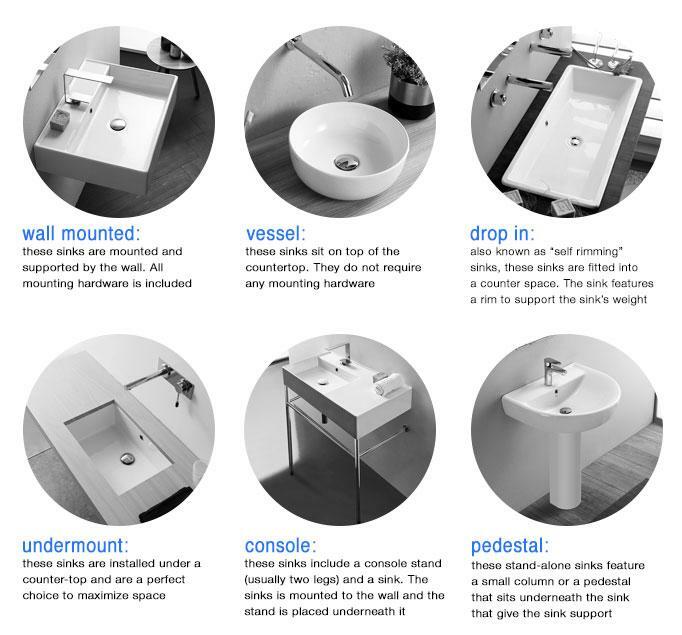 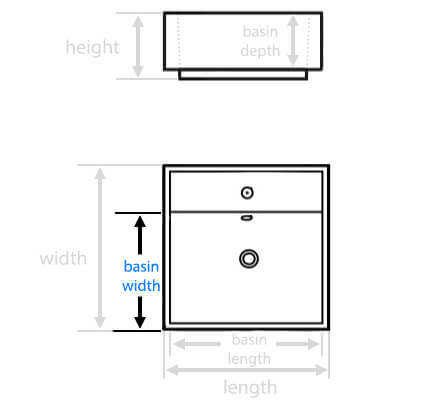 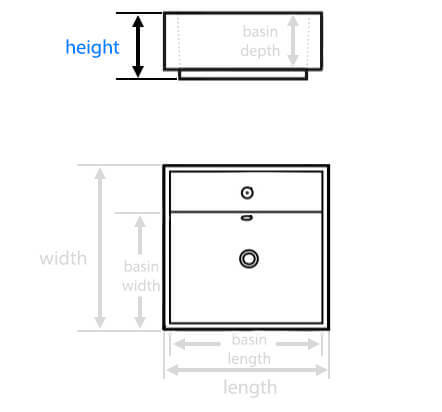 There is a possibility of undermounting the sink into a counter with customized installation. 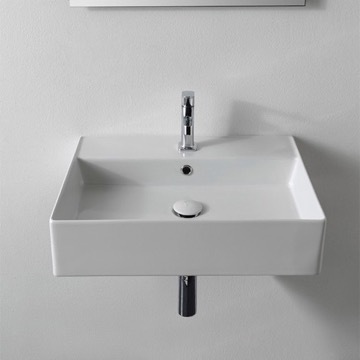 However, we do advise against that as it will no longer be covered under manufacturer warranty since being installed as not intended. 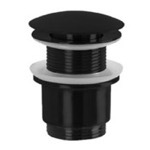 Doing a custom installation would be based on the skills of your installer or contractor. 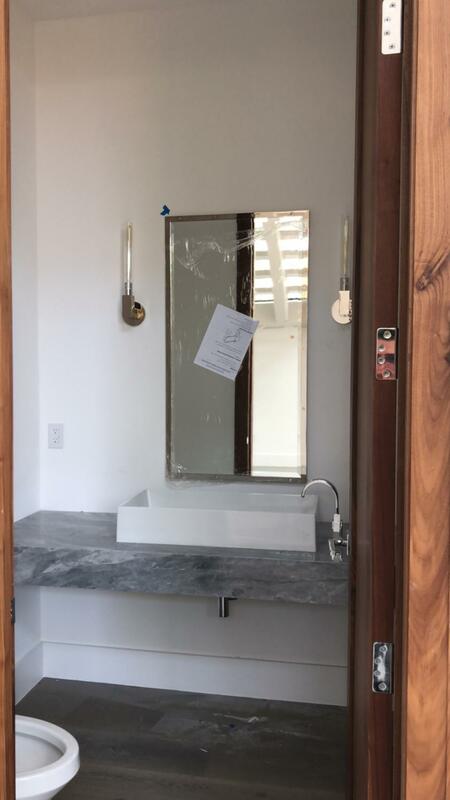 On vessel sink is there anything under the counter I have to worry about? 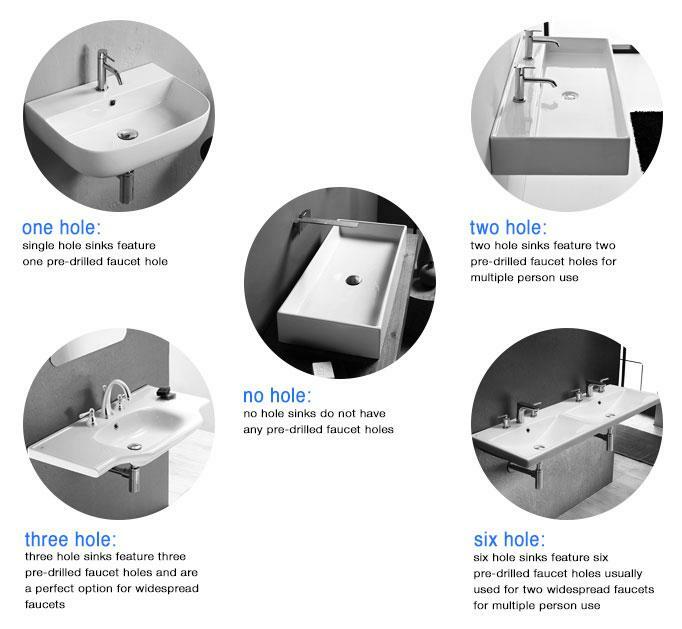 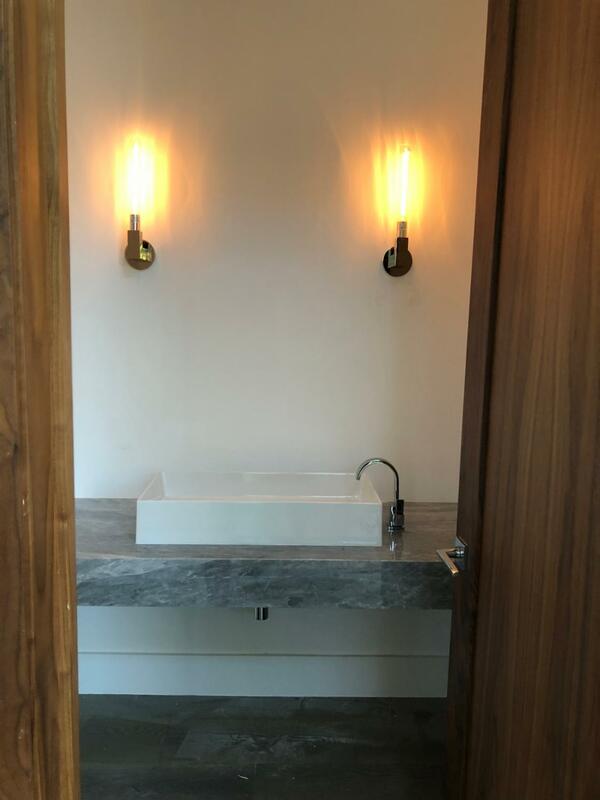 When installing a vessel sink onto a counter, you will want to ensure there is enough spacing underneath for the plumbing fixtures. 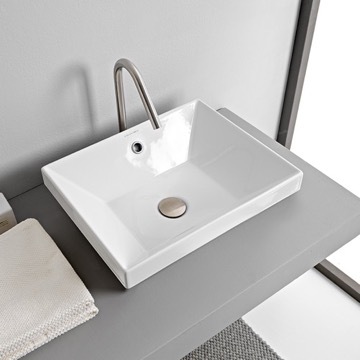 Does the sink have an overflow drain? 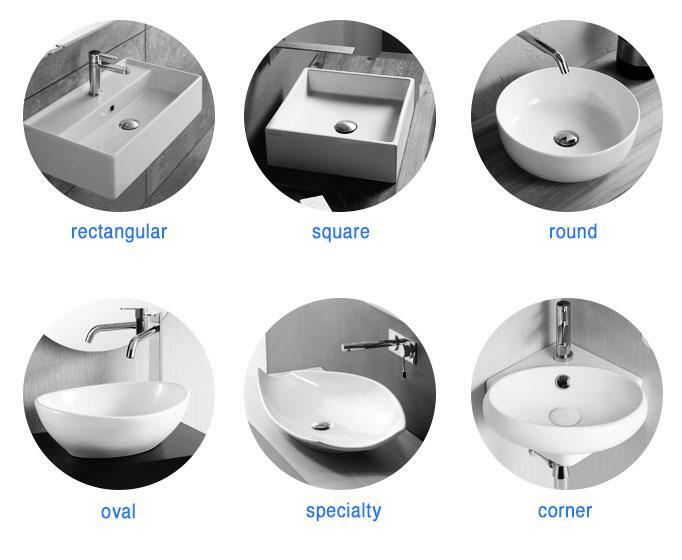 I do not see one in the photo. 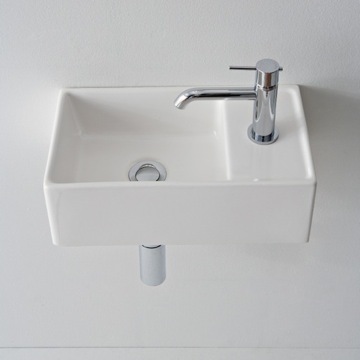 This sink does not contain an overflow drain. 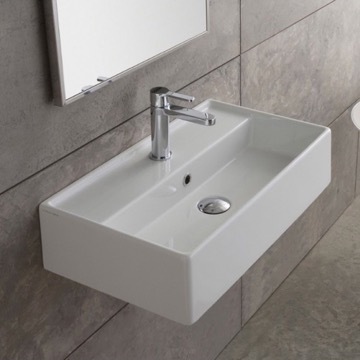 Can you put two faucets with this sink? 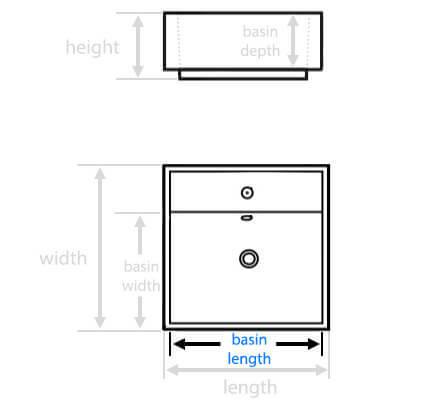 The sink itself is roughly 32". 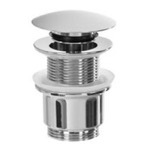 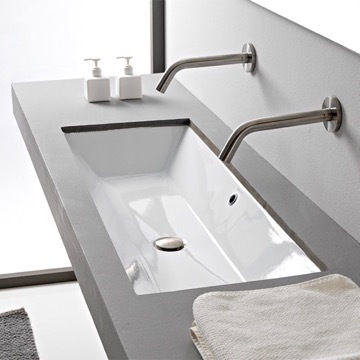 You can certainly choose to install two faucets with this sink, however, this is solely a style preference of the buyer.